This page is maintained by Kelly at AutoAnything. 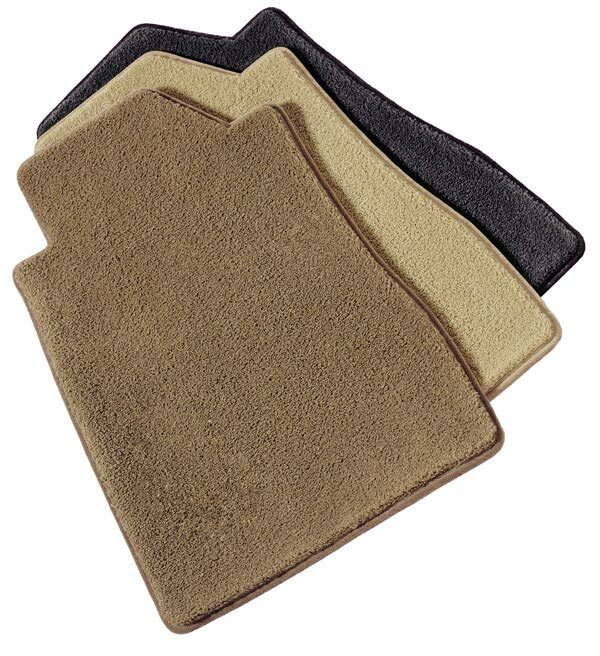 If you have any Carpet Floor Mats questions, leave a comment below. Reference # 756-906-647 © 2000-2019 AutoAnything, Inc.